To celebrate the opening of dlr LexIcon, the new library and cultural centre in the heart of Dún Laoghaire, Taking the Plunge showcases new and established local writing talent. Edited by Vanessa Fox O’Loughlin of Writing.ie, this stunning blend of fiction, non-fiction and poetry features new work from Denise Deegan, Martina Devlin, Angela Finn, Mark Granier, Lucinda Jacob, Dave Kenny, Iggy McGovern, Lia Mills, Ciara O’Dowd, Sinéad O’Loughlin, Michelle Read and Sarah Webb. From the struggles of youth to the challenges of ageing, from the ins and outs of relationships to the return of the spectre of emigration, Taking the Plunge touches on every aspect of modern life. Using the sea as a recurring theme, this collection perfectly captures Dún Laoghaire-Rathdown and the impression it leaves on locals and visitors alike. These pages celebrate the very essence of a vibrant community. 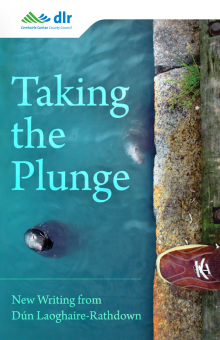 Taking the Plunge is a commissioned anthology by Dún Laoghaire-Rathdown County Council. To buy the Kindle edition click here. 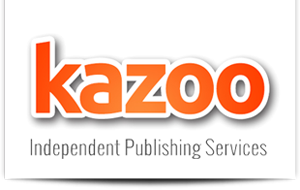 To buy the ePub edition click here.